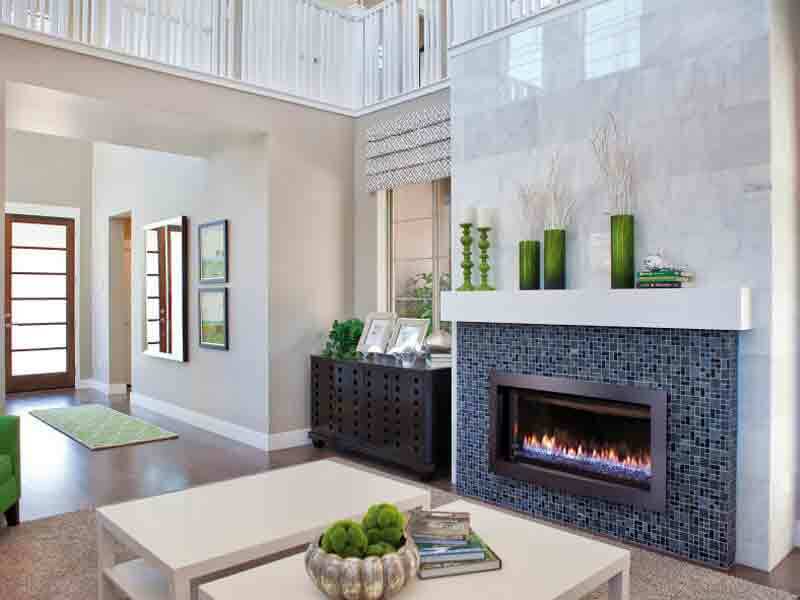 Stove and Spa Center can do your entire hearth remodel from beginning to end – one company to interact with. We are licensed B, C61 and D34 contractors (Lic. #603294). We can perform demolition and removal of old and existing products, as well as framing, gas, electric and installation of your new products. Stove & Spa Center is the only specialty hearth retailer in the Central Coast area who will accept responsibility from beginning to end. We can perform all general contracting, masonry, plumbing, electrical and framing work you need. Our turn-key remodeling services will provide all the services you need to create a beautiful new hearth.